Get started using these steps to learn how to apply and successfully navigate through the financial aid process. Copies of tax returns are NOT accepted from students selected for verification. Review this checklist for your financial aid status, and to accept and finalize your financial aid award. Emailed questions may take 3-5+ business days to respond. Please check your status via MyUH Services. 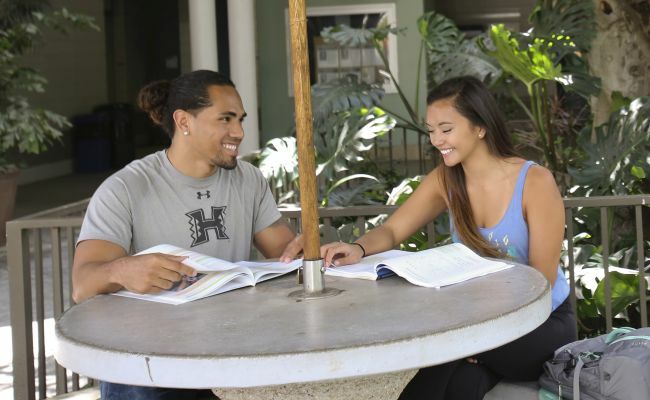 The University’s official means of communicating with you is through your "@hawaii.edu" e-mail account. Please use your "@hawaii.edu" account when corresponding via email.